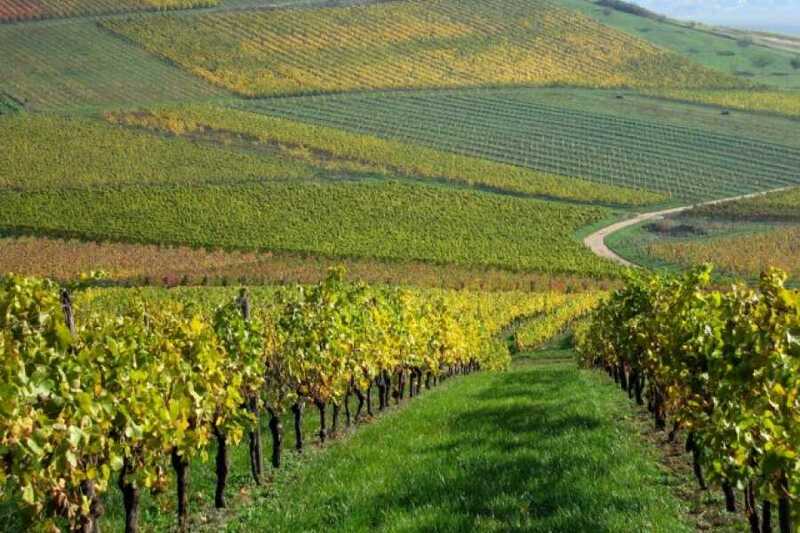 This wine-lovers tour will open your eyes and tantalize your palates with various Tuscan wines and typical products. 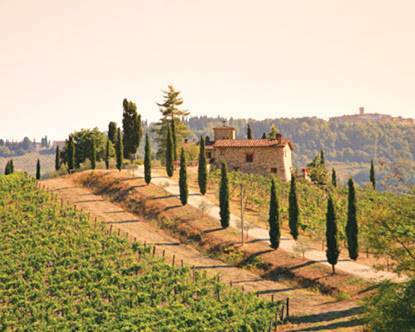 After breakfast we will leave Florence in a private air conditioned car or minivan for a scenic drive into the heart of Chianti Classico, the most renowned wine production area in this region. Greve is our first stop, whose marvelous Piazza Matteotti with its unmistakable shape, is the heart of the town. There are dozen of characteristic boutiques that surround the square and offer the best traditional local products starting with the noteworthy Chianti Gallo Nero wine. 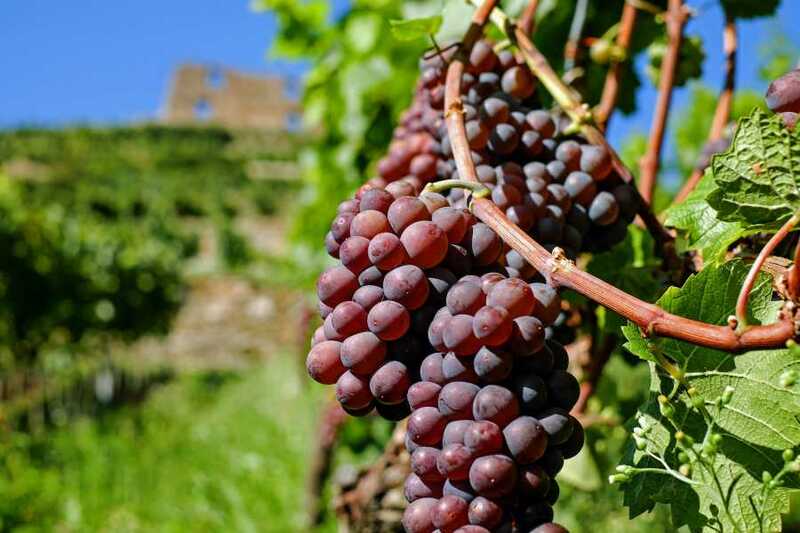 We will continue our drive through the countryside, stopping for a wine tasting at a charming Medieval Castle (Farmhouse or at a Villa) whose Sommeliers will be happy to welcome you and spend an hour together to discover the treasures of Chianti Wines. 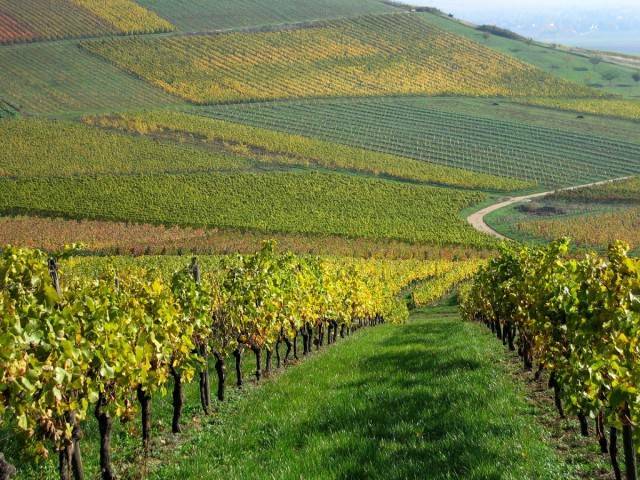 Here we also will visit the cellars and taste the wines together with a light lunch. Moreover your private driver will take you to the famous medieval village of San Gimignano for a walking tour in the centre. In the afternoon there will be another stop in a Farmhouse for another wine tasting: Vernaccia and Red Wine of San Gimignano. At the end of the tour, you will be driven back to the hotel by our professional chauffeurs. 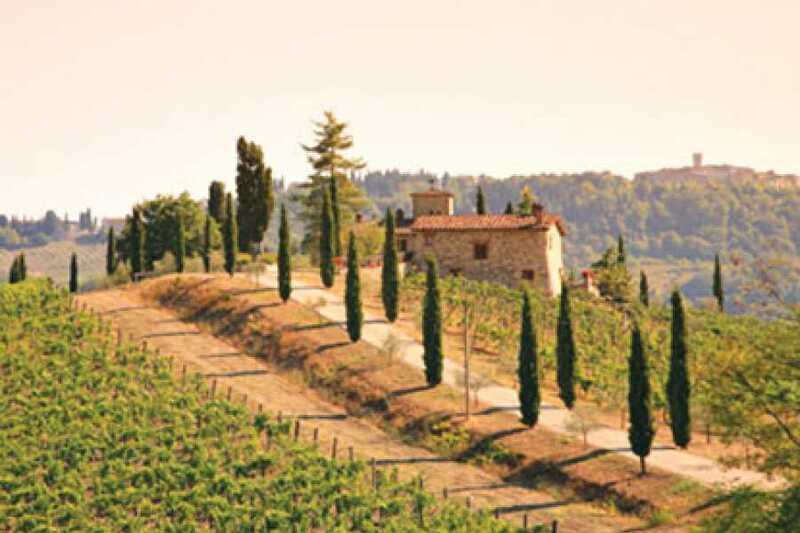 Wine and typical Tuscan products tasting at one renowned Castle in Greve in Chianti or in a Farmhouse. Not exclusive visit. Light lunch.